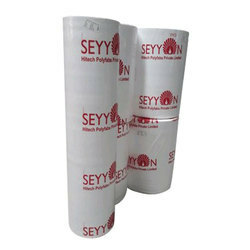 Our product range includes a wide range of plain non woven fabric, non woven bag fabric, fireproof nonwoven fabric, non woven cloth, colored non woven fabric and non woven fabric. 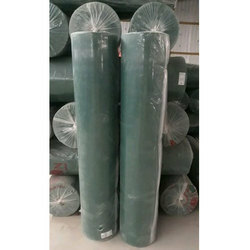 We have been counted amongst the most trusted names in this domain, engaged in providing Plain Non Woven Fabric. 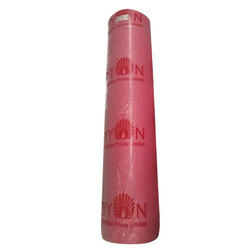 Our company has mastered the art in providing Non Woven Bag Fabric. 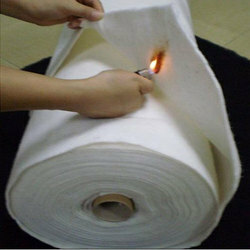 We are a most trusted name among the topmost companies in this business, involved in offering Fireproof Nonwoven Fabric. 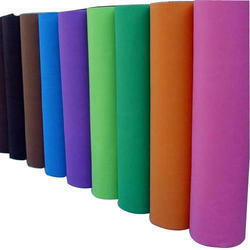 We are widely acknowledged in the arena of manufacturing a wide range of Colored Non Woven Fabric, Green Non Woven Fabric, Orange Non Woven Fabric, Spunbond Non Woven Fabric, Laminated Non Woven Fabric, Flame Resistant Fabric and many more. Leveraging the skills of our qualified team of professionals, we are instrumental in offering a wide range of Colored Non Woven Fabric. 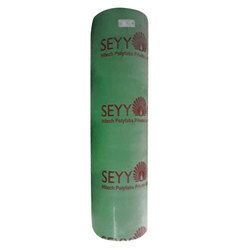 We take pleasure in introducing ourselves as leading firm by offering PP Non Woven Fabric. 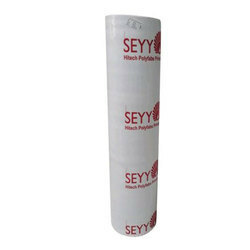 We offer PP White Non Woven Fabric to our clients. 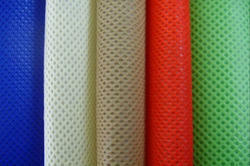 We offer Medical Non Woven Fabric to our clients.